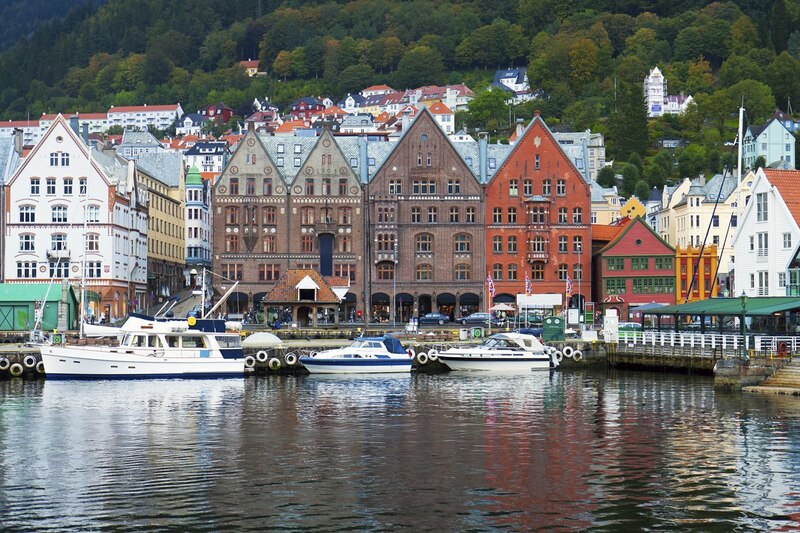 When you stay at First Hotel Marin in Bergen you will automatically take a tour of the famous site Bryggen. The hotel is convenient placed on this UNESCO-listed World Heritage Site, with its old wooden buildings located in the center of Bergen. Here you´ll find everything from charming cafés and museums to traditional craft boutiques. The Fløibanen funicular takes you to the top of Mount Fløyen. The 5-8 minute trip is one of Bergen's most famous attractions. 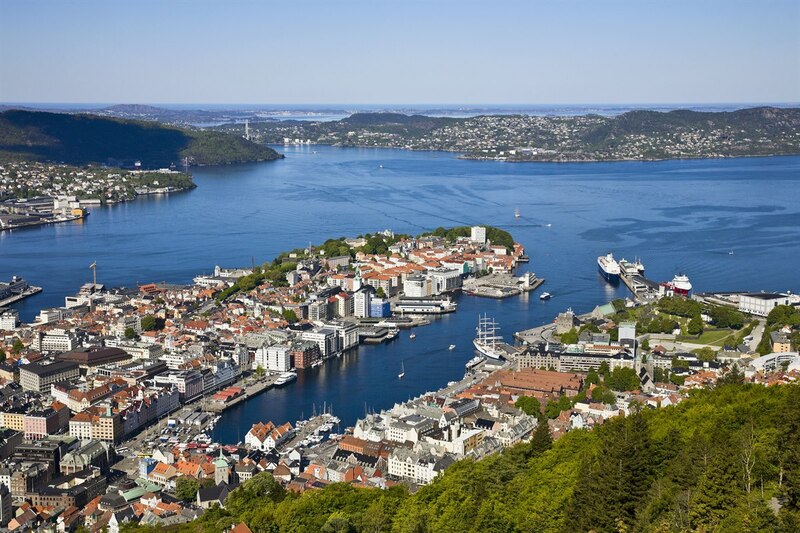 If you are staying at First Hotel in Bergen, you should definitely treat yourself to a trip up Mount Fløyen to enjoy the majestic views. If you decide to stay in Bergen for a couple of days, it´s defintly worth the time and effort to do some daytrips from the city. One thing to do is to discover Norway's longest, deepest and most famous fjord on a daytrip by tour boat from Bergen. Sognefjord stretches 205 km from Jotunheimen and Jostedalsbreen. If you are visiting Bergen with kids and are looking for something fun to do on a rainy day, then the Bergen Aquarium is just the place for you. 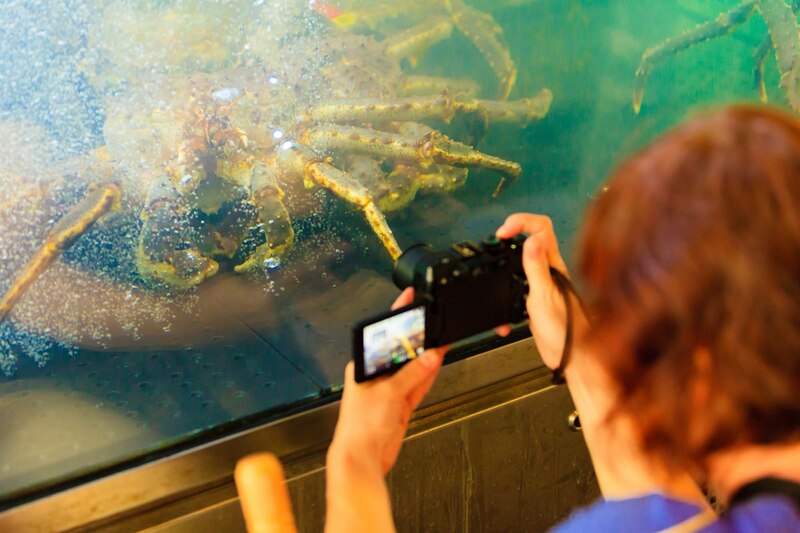 The aquarium also offers a wide range of activities that make the trip even more exciting. Head out on a Rainforest Expedition, either alone or with other visitors. Here you follow maps and solve challenges while visiting the iguanas, sharp-toothed piranhas and flashy yellow anacondas. You'll also study butterflies, monkeys and turtles up close. Bergen offers every kind of shopping you could wish for, from high-street chains to fashion stores and charming vintage stores. 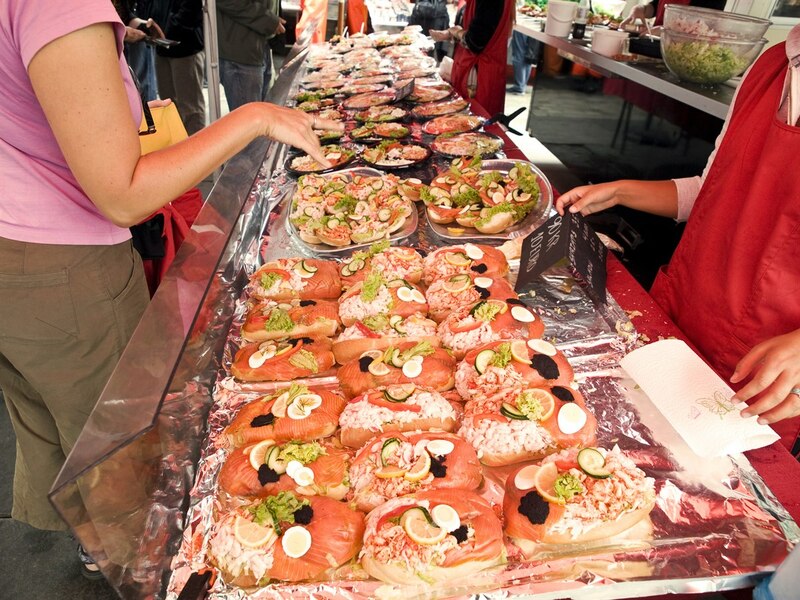 Whether you are interested in art, love good food or would like to experience Bergen's tourist sights then there are plenty of galleries, souvenir shops and food markets worth visiting. Bergen has museums for all ages and tastes, ensuring that both the history buffs and little ones will have a wonderful day. 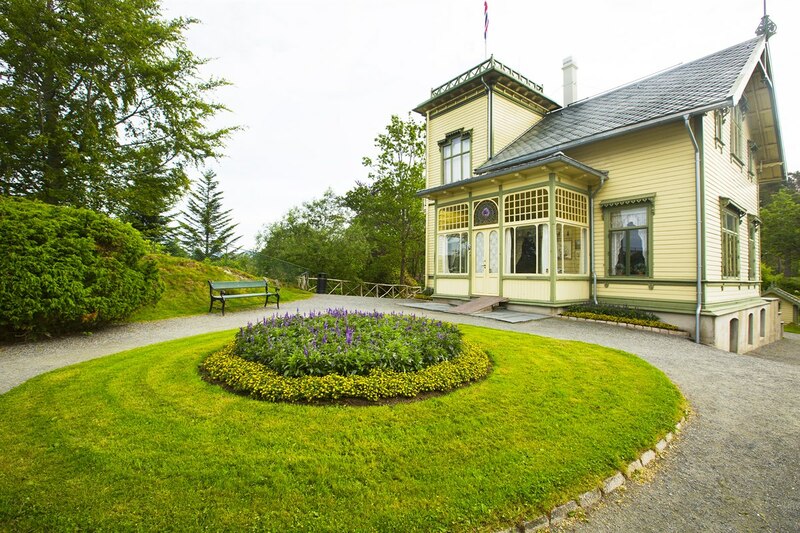 At Troldhaugen, you study the home of Edvard Grieg and experience his music in Troldsalen. You can also enjoy the scenic views that inspired the famous composer. The sience center, VilVite is an exciting offering in Bergen for travellers on family holidays where children can learn through play. There are over 100 different interactive exhibits where you can try winter sports, make your own forecast in the weather studio or try a soap robe, etc. Still not sure if you´re going to Bergen this winter? See this video (opens in a new window on YouTube) and then book your stay at First Hotel Marin. We'd love to greet you here! Read more about things to do in Bergen, and our hotel at Bryggen, First Hotel Marin.